Texas Online Radio: Joplin, Mo. devastated by F5 tornado. Links here. Joplin, Mo. 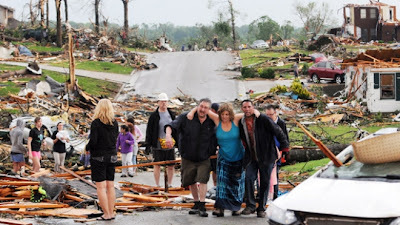 devastated by F5 tornado. Links here. 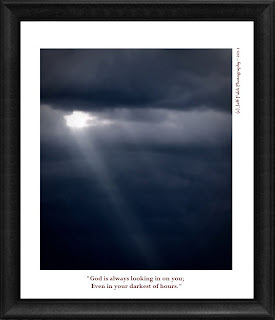 "God is always looking in on you; Even in your darkest of hours." 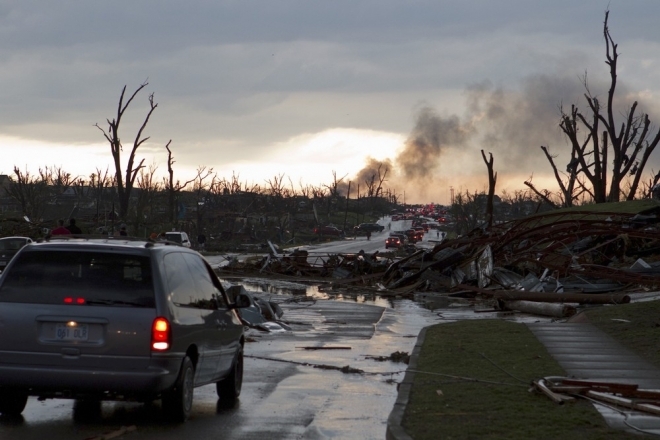 A horrific F5 tornado ripped through Joplin, Mo., all but totally wiping the town off the map. Here's a compilation of stories, and video. Keep them in our thoughts and prayers. Tornado outbreak possible again today. Listen to Jasper County EMS services scanners here. How to help the people of Joplin here. ...use your browsers back button after viewing a link. 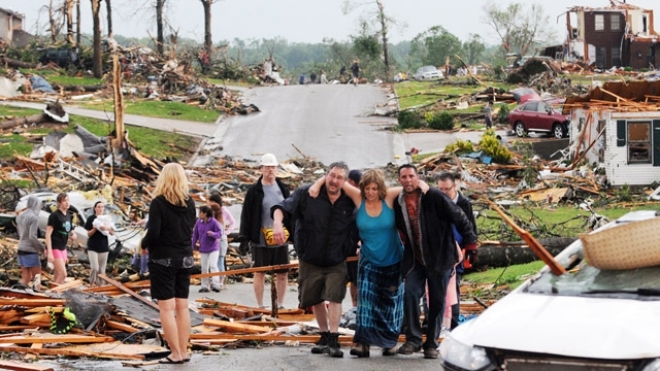 Death toll reaches 124 in Joplin; Deadliest in half century..